Chocolate Guide: A Piece of Paradise - Mmmlingerie. A Taste of Beauty. Unlike milk chocolate, which has a lower cocoa percentage, dark chocolate contains high levels of naturally-occurring antioxidants. 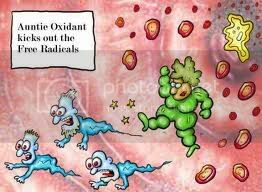 This originates from the flavanol content in the cacao bean. 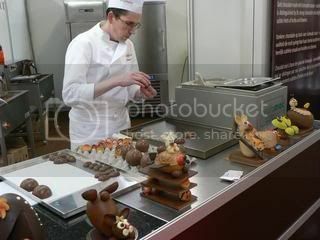 Artisan chocolates, contrary to what the big chocolate companies would have you believe, are chocolates made by a skilled chocolate artisan in relatively small batches. This chocolate is hand crafted, and hand mixed by a chocolate maker. 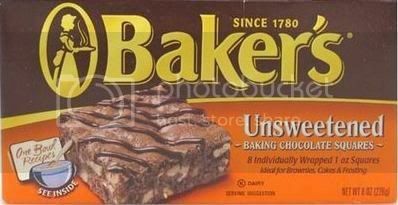 This is essentially unsweetened chocolate (no sugar added). 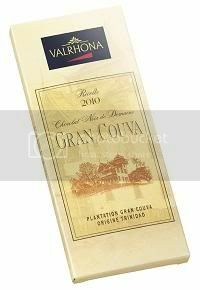 The chocolate is made from pure liquor with 100% cacao content. This chocolate has been traditionally used for baking, hence the name. This is sweetened dark chocolate (containing sugar). 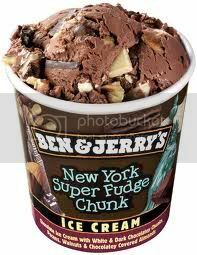 The flavor is the most intense cacao flavor, well short of eating straight baker's chocolate. Bittersweet, and Semisweet chocolates are largely interchangeable terms. They both usually boast 70% or more cacao content in each bar. This is the origin of all chocolate. 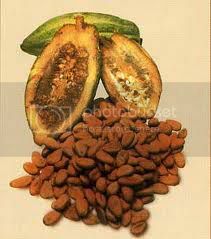 The cacao is the name of the tree (as well as the seeds) from which chocolate is derived. Cacao is the same as cocoa. The cocoa (or cacao) content referrers to the percentage of cocoa contained in a single bar of chocolate. A higher cocoa content does not mean a better chocolate bar; it means there’s a higher cocoa concentration, and likely less sugar in the bar. This is a candy maker who specializes in the creation of chocolate confections. This term could also be used to describe the actual store, or business where these confections are sold. 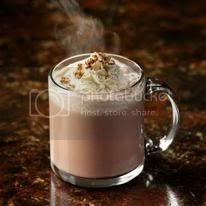 A hot beverage made from cocoa powder, sugar, and most often, milk. This is the naturally occurring fat present in the cocoa bean. Cocoa beans contain about 50% cocoa butter. Also called cacao nibs, these are the kernels of the cocoa bean. 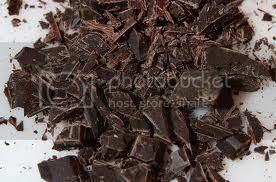 Dark chocolate is an eating chocolate that contains anywhere from 35% to 70% cocoa mass. Anything more than 70% and you are getting into the bittersweet or baking chocolate territory. 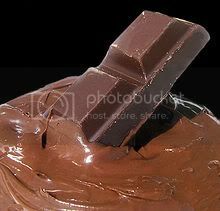 In addition to cocoa, dark chocolate also contains cocoa butter, vanilla, and sugar. This is simply chocolate that was all grown from a single chocolate plantation, unlike more conventional chocolates that contain beans from all over. These chocolates are made with ingredients from farmers who have been paid a higher price for their goods. With the added goals of supporting sustainability and preventing unfair labor practices. 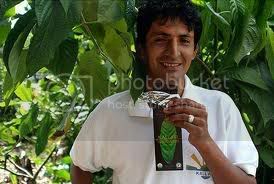 There exist several fair-trade certifications out there in the chocolate market place. The critics argue this to be somewhat confusing, if not misleading, as there is no De facto standard. 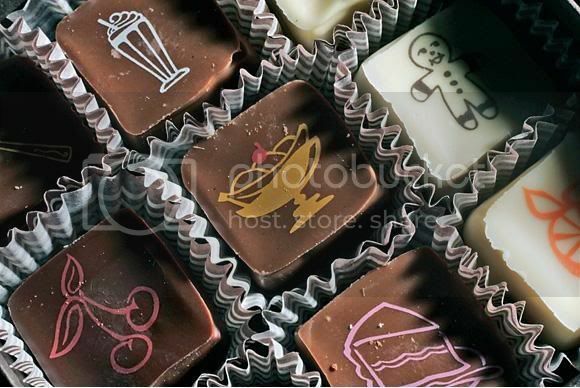 This is a type of chocolate confection made with milk and sugar. It is most often extremely rich, and significantly sweet. 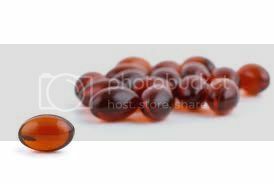 This is a natural extract from the soybean used to thin out the chocolate mixture in industrial production. 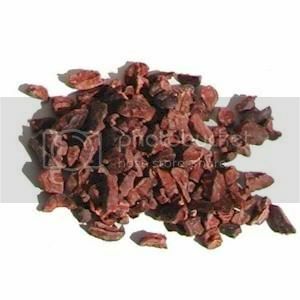 This is a common ingredient in conventional chocolate bars. This is chocolate with a low percentage of cocoa mass (anywhere from 15 to 50%). It has sugar, milk or milk solids added to the cocoa mixture. 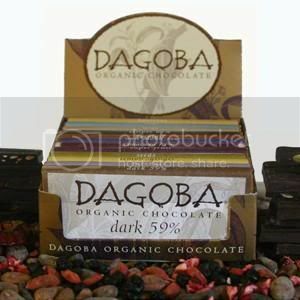 Organic chocolate is held to the same standard as all organic foods. It is based upon a system of farming that maintains and replenishes the fertility of the soil and the health of plants, animals and people. Despite the name, white chocolate is simply not chocolate (by definition). White chocolate has no cocoa solids, and instead is made from cocoa butter with milk solids, sugar, and some vanilla thrown in for flavor.